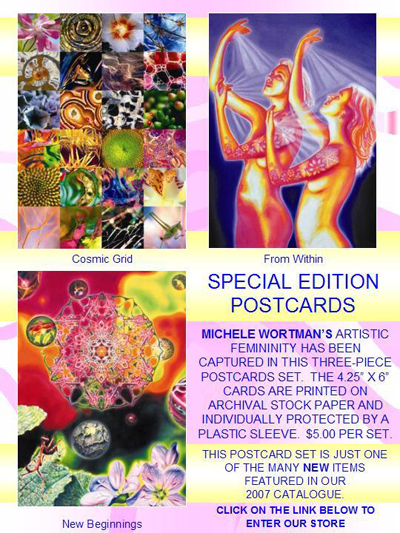 3-piece postcard set featuring Wortman's: From Within, Cosmic Grid, and New Beginnings. 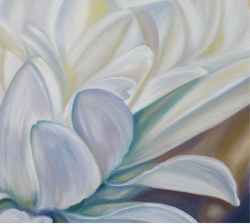 The 4.25" x 6" cards are printed on archival stock paper and individually protected by a plastic sleeve. Shipping = $2 US, $4 Canada, $6 Other Countries, Shipping for each additional item is half-price.